Circa 1790 "Dr. Tapley Wyeth House". 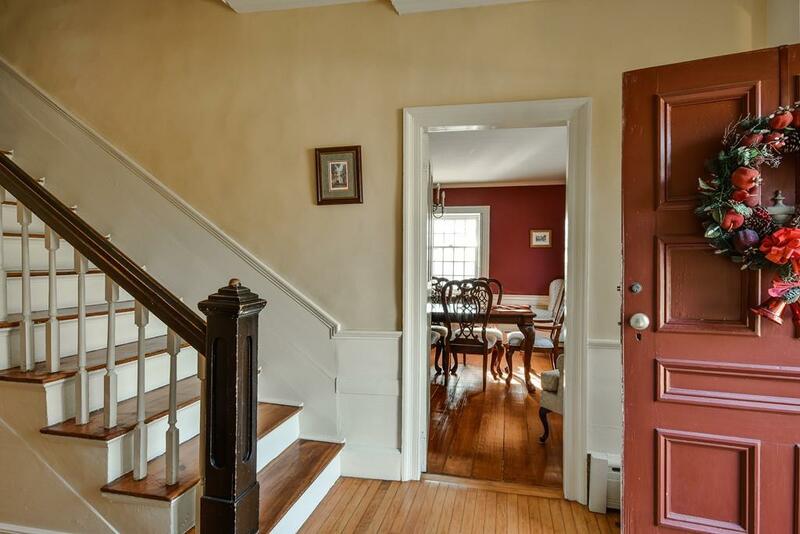 This handsome Federal Colonial has been beautifully restored with attention to both original detail and today's amenities. 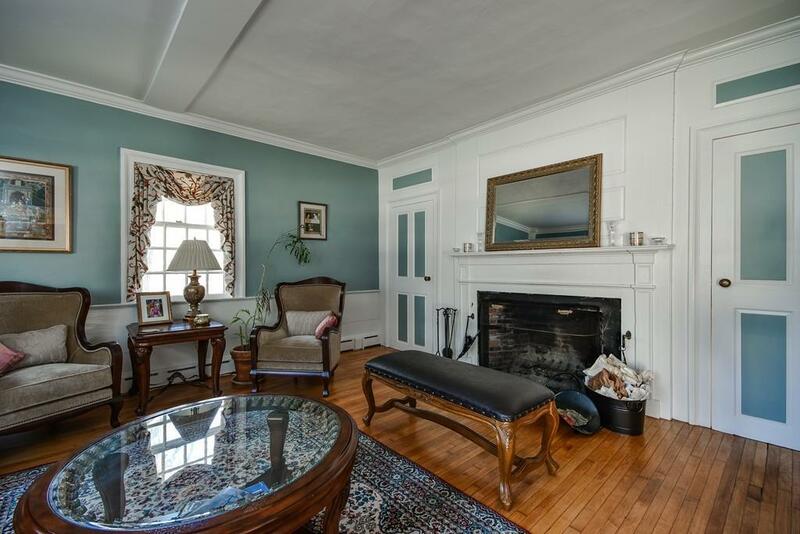 There is a lovely gourmet kitchen with bright and open breakfast room, formal fireplaced living and dining rooms, comfortable family room loaded with built-ins, first floor laundry, extremely spacious mudroom and front and back staircases. The second level has a family area with 3 spacious bedrooms and 2 full baths a separate wing with 4th bedroom and study, ideal for guests or au pair. Wonderful attached barn/garage includes a separate office perfect for an at home business and plenty of room for cars and storage. The huge screened porch overlooks an open and level acre of land. A truly special village antique filled with history and character. The best of both worlds!!! 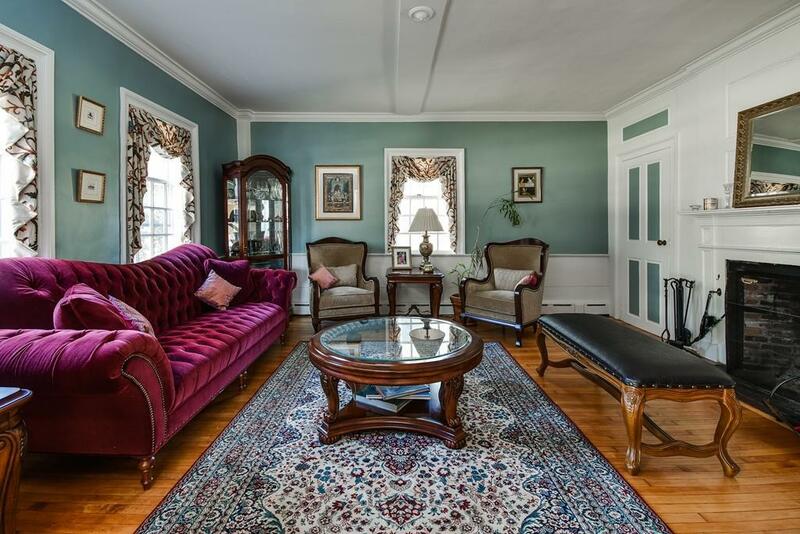 Listing courtesy of Maryann Clancy of Berkshire Hathaway Homeservices Commonwealth Real Estate. 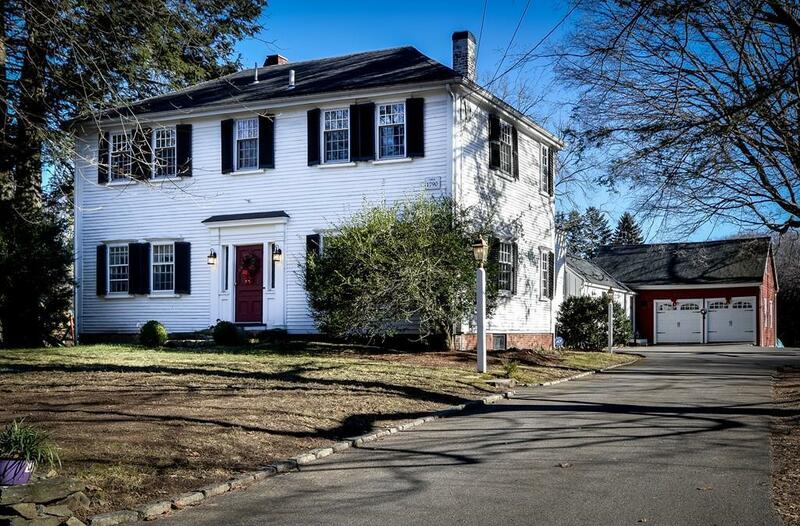 Listing provided courtesy of Maryann Clancy of Berkshire Hathaway Homeservices Commonwealth Real Estate.